Till now, Himachal Pradesh, Uttar Pradesh, Gujarat, and Jharkhand have approved the bill in their respective states. 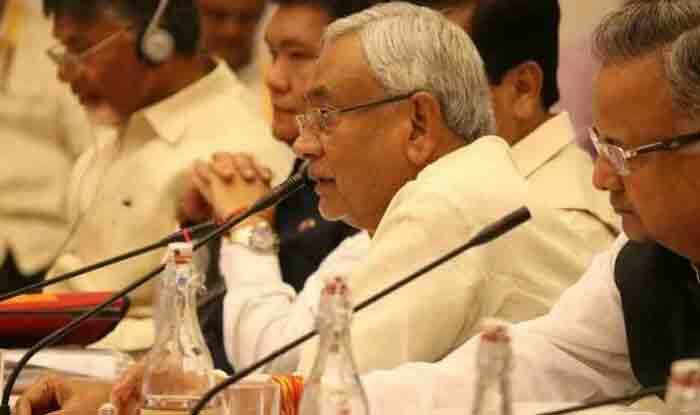 New Delhi: Bihar cabinet on Friday passed the bill of 10 per cent reservation given by the Central government in government jobs and education to the economically weaker section in the general category. Till now, Himachal Pradesh, Uttar Pradesh, Gujarat, and Jharkhand have approved the bill in their respective states. On January 8, Rajya Sabha had passed the bill granting 10 per cent quota, after hours of debate. The Bill seeks to amend Article 15 of the Constitution, by adding a clause which allows states to make “special provision for the advancement of any economically weaker sections of citizens”. These “special provisions” would relate to “admission to educational institutions, including private educational institutions, whether aided or unaided by the state, other than the minority educational institutions”. However, Prime Minister Narendra Modi had said that 10 per cent reservation in jobs and education for the economically weaker section (EWSs) to the general category, would not affect the existing reservation for Dalits, Tribals and others.